Balham - a Memory of Balham. I was born in Balham, 1945, was Christened at Broomwood Rd, Methodist Church. Went to Hearnville Rd School 1950 then on to Honeywell Rd School untill Garret Green Girls School was built. Left there in 1961. Married in 1964 at Broomwood Rd Church, had two children, then we moved down to Kent. 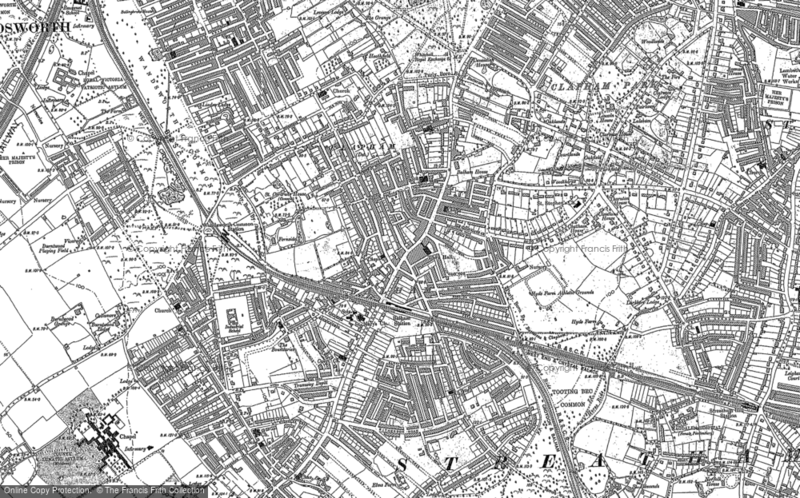 I originally lived in Endlesham Rd, with my father. My name then was Christine Yarham now Cox. A memory shared by coxyarham on Mar 25th, 2018. Send coxyarham a message.